The gym is open 09-22. Within Carpatic Elite Mountaineering, we support and train athletes for high altitude mountain expeditions. Carpatic Climbing Gym offers a variety of access forms, for all its climbing walls. Climbing activities for kids, especially developed by our team, in a safe and comfortable environment. Services to fit any schedule. We are flexible and we adapt to your needs. 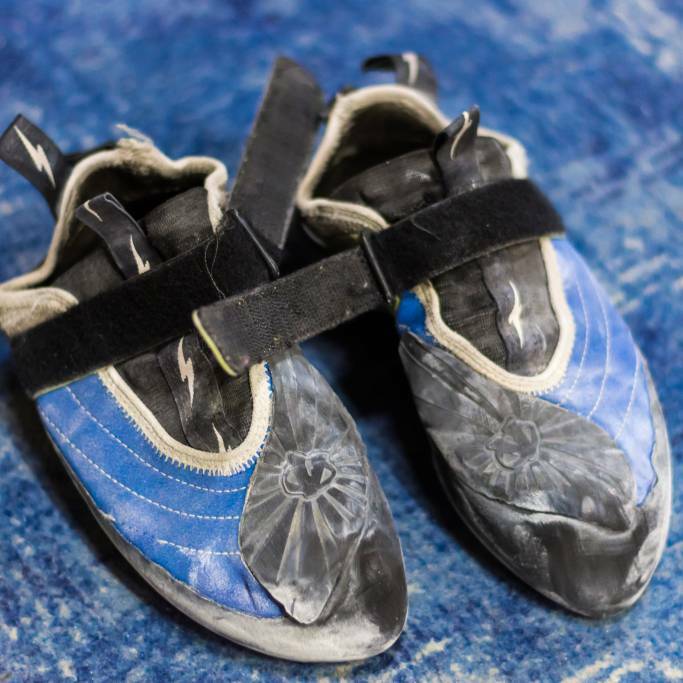 With us, you will find any equipment you need for your climbing session here. Climbing engages almost all somatic muscle groups and is an excellent cardio training. It burns a lot of calories, keeps the mind sharp and helps you stay in shape. It can be practiced no matter the age. Contact us and come to a first session with one of our trainers. You learn the basic moves, types of ascent and how to use the safety equipment. You start a constant power and technique training and improve your skills. Together with your trainer and your colleagues, you can discover the fascinating world of rock climbing, be it bouldering, sport or multi-pitch.